IROAD brand new product Q7, Q9 has been launched in global market. Those new products are focusing on global market with what global customer requirements. Jaewoncnc announced. 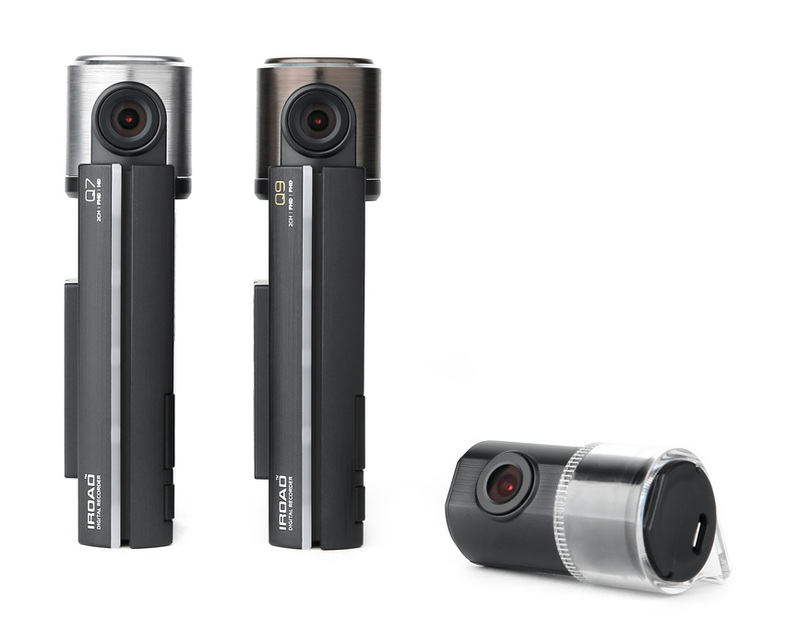 IROAD Q7, Q9 have Full-HD, HD and Full-HD, Full-HD image quality each, both are provided very stable 30 frames (Front & Rear). Metal lens part is beautifully adjustable for user’s preference and cradle is effectively attached very close to windscreen which is most proper design what global market wants. IROAD Q7, Q9 also have very sleek and future oriented design as well as all current convenient IROAD features. In particular, ADAS(Advanced Driver Assistance System) is very popular function in the global market. IROAD is famous for WiFi Dash Camera in global market with the best WiFi connection stability and best class of power consumption. IROAD perfectly protect vehicle battery discharge with their LBP function, it doesn’t need power controller separately while 24 hours recording. Jaewoncnc announced, Global market will be satisfied our brand new two models and they will keep focusing on high-end product market with steady product development as a market leader. They also have plan to launched QHD and Cloud product within this year. They also have plan to launched QHD and Cloud product within this year.